Please find the documents below. Part 1 - General controls for all development must be read for all development, but other Parts may also be needed for a particular development. The title of the Part describes which development type or locality the Part applies to. 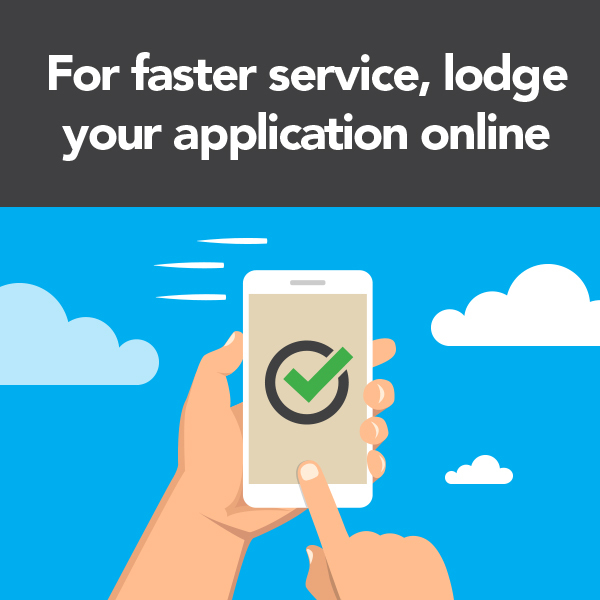 These planning controls can also be found on Council’s ePlanning portal. If your property is in certain areas of Edmondson Park South, Austral or Leppington a different Development Control Plan applies. 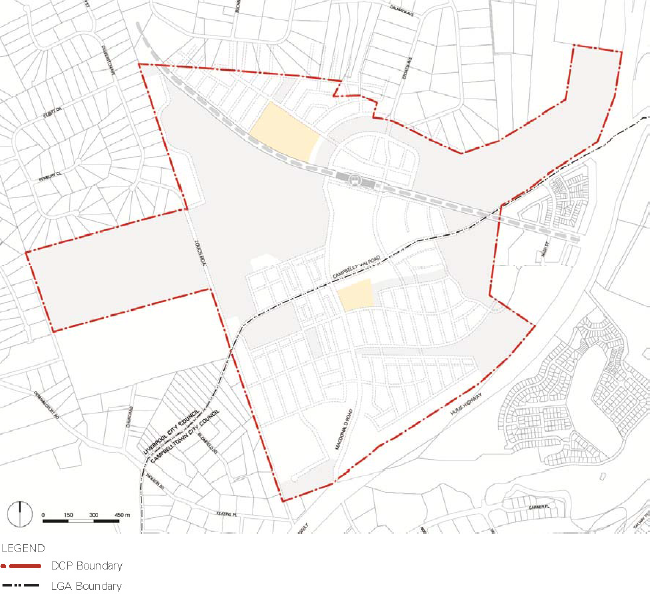 Some land in Edmondson Park is subject to the Edmondson Park South Development Control Plan 2012, as identified in the map below. 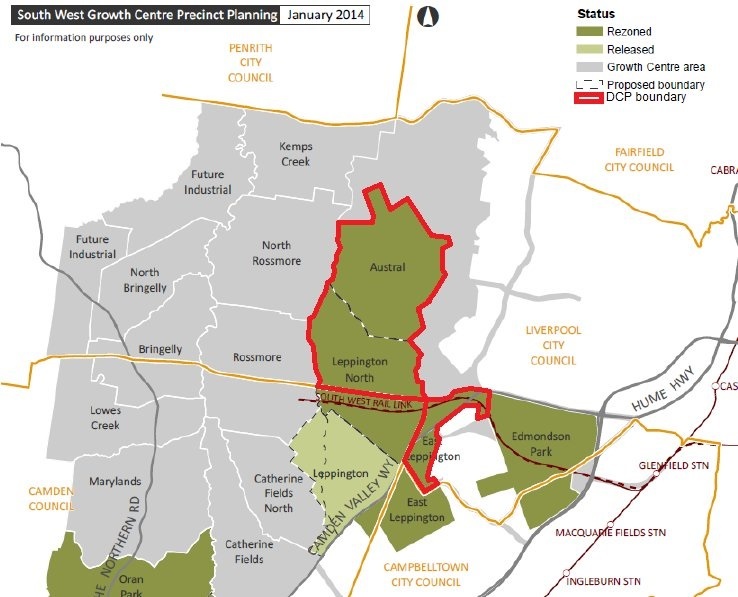 Land in Austral, the suburb of Leppington (within the Liverpool LGA), and some land in Denham Court is subject to the Liverpool Growth Centres Precinct Development Control Plan. This land is shown within the red boundaries below. Austral and Leppington North Precincts. A draft amendment to Parts 1 and 4 Liverpool Development Control Plan 2008 (LDCP) has been adopted as a policy by Liverpool City Council pending the making of the Liverpool City Centre LEP Amendment, which is currently being finalised. This LDCP amendment changes the planning and design guidelines which apply to the Liverpool City Centre.